Search for Lake Anna Real Estate on our site! Lake Anna Resort Realty is the best link to the finest Lake Anna homes for sale, Lake Anna Land, and premier waterfront property. Lake Anna, Virginia is a life-changing experience. You’ve done the work, now it’s time to enjoy! We want to help you find the perfect property. 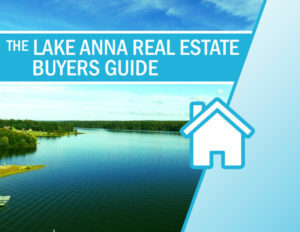 You’ll find vast amounts of important information on this site that you need to know while searching for your Lake Anna dream property. Lake Anna Resort Realty is your trusted name for Lake Anna Real Estate. Click here to preview the first 3 tips! Lake Anna Real Estate Sneak Peek: Coming to the Market Soon! 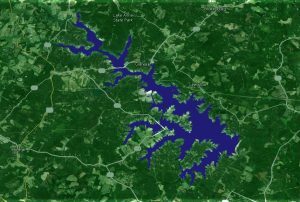 Lake Anna is a water enthusiast’s dream with great opportunities for Lake Anna boating and water recreation activities. The Lake Anna State Park has many amenities, including camping cabin rentals, public beach, walking trails, picnic area and more. The state park cabins are a popular Lake Anna lodging option. Lake Anna fishing is a popular activity, with many fishing guides operating out of the various Lake Anna marina locations around the area. Lake Anna was created in the early 1970s to work as a cooling agent for the North Anna Power Station. The North Anna River was dammed to fill Lake Anna in January of 1972. Where is Lake Anna VA? Located in Central Virginia, Lake Anna in VA is the state’s 2nd largest lake. Lake Anna is more than 17 miles long and stretches into the counties of Louisa, Spotsylvania, and Orange. With more than 220 miles of shoreline, Lake Anna has the perfect waterfront or water access property for you. 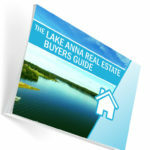 The Lake Anna Resort Realty office is located within the Lake Anna Visitor Center at 208 Lake Front Drive, Mineral and contains Lake Anna maps, information and brochures. Waterfront Dream House: Buy or Build? is a new program, with several episodes that will center on Lake Anna waterfront real estate buyers. 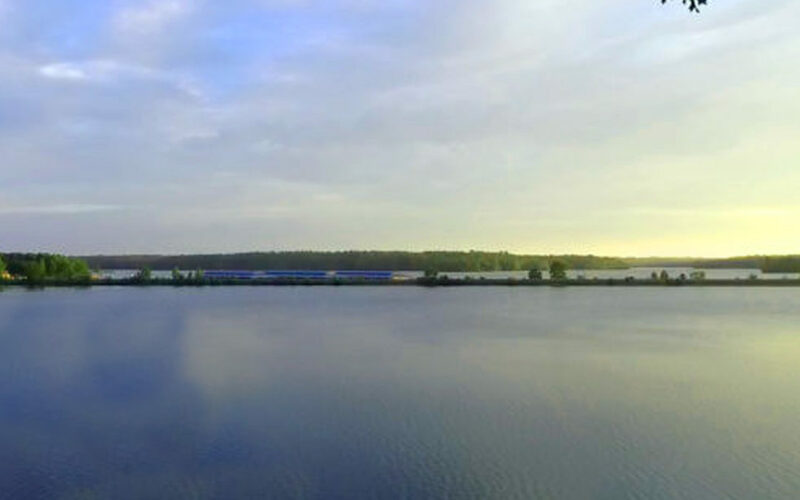 With an ever-growing demand for Lake Anna real estate, waterfront homes in particular, the show will highlight the journey in a buyer’s search for their ideal waterfront home. Waterfront property is one of the most sound investments anyone can make, which keeps the supply limited. The challenge many face in their real estate search is whether to choose one of the few options available in their price range and within their desired factors or to start the process of building a new home from the ground up. With an experienced team, including Lake Anna realtors, mortgage specialists, and a custom builder, the Lake Anna Resort Realty team can effectively present the buyers with options for both a standard purchase or new construction. Anyone interested in appearing on the new show should contact Lake Anna Resort Realty immediately, as episodes are filming currently.